The early bird registration is closed now for the 5th ICS. But still, heavily discounted registration is still open. Register now to avoid last minute full registration charges. We invite the applications from interested ICS members who wish to accept the ICS fellows at their respective hospitals for teaching, training, and research. Kindly download the form from the link below and send us a scanned copy of it at cartilage@knee.in. The ICS Executive Committee will enlist your centre on the ICS website, after due scrutiny of the application. The form is available in member’s area at the following link. Kindly login to member’s page thru your login credentials and download the form. All the selected centres in a particular city will form the part of a single ‘ICS Domestic Cartilage Fellowship Program.’ The selected fellows will internally rotate to different surgeons (4-5) in that city, during their fellowship month. It would give the fellow an opportunity to see the work of different senior surgeons in that city. At the same time, it would take away the burden of hosting the fellow for an entire month, by a single surgeon. Please note, that there would be no remuneration provided to the ICS centres of excellence. The ICS fellows would look after themselves for their accommodation, travel, and food during their fellowship tenure, through an ICS fellowship grant. Participating ICS hosts should extend any help required for sorting out the logistics for the fellow. The registration process for the 4th congress has started. We have got an overwhelming response so far with registrations pouring in. The early bird deadline is 15th August and it will not be changed. Moreover it is free for senior members till 15th August. Kindly register fast and take advantage of the highly reduced fee. For more details and the registration form, click on the below link. For accommodation at venue with special rates, please email us. Welcome to Coimbatore to have a taste of Cartilage Curry! As per our tradition, members who joined ICS before two previous congresses is eligible for a waived off fee. This year too, 4th ICS committee have decided to waive of the registration fee for long term ICS members. From our records, this waived off registration fee is applicable for the members who has life membership # as LM 0106 or less than that. This waived off fee will be only applicable if you register yourself before 15th August. Kindly note that banquet fee and incidental charges still apply. Dates and venue of Third ICS congress are announced. Indian Cartilage Society is proud to announce Best Prize Winner for the free paper session held during ‘Combined Congress of Asian Cartilage Repair Society and Indian Cartilage Society’. The prize went to Vibudha Nanduri, a young cell biologist from Centre for Cellular & Moleuclar Biology, Hyderabad, India. Her paper was on ‘Comparative Tissue Specific Marker Analysis of Human Articular Cartilage: Cells Grown in 2 & 3 Dimensional Cultures’. Abstract submission is now closed. If you have already submitted your abstract, you will be notified before 30th October’ 2013. 2nd ICS Congress, ESSKA approved!! Combined Congress is now ESSKA approved. Notice for next General Body Meeting issued. 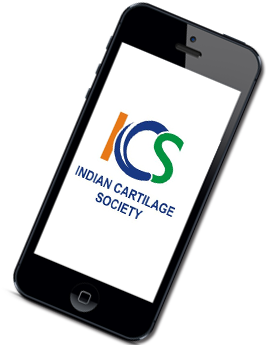 Kindly check your emails for next General Body Meeting of Indian Cartilage Society. 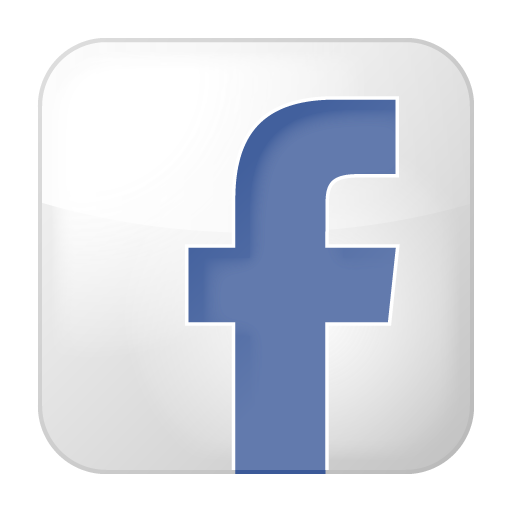 Members: kindly update your profile. Hurry!! 5 days left for discount registration. Hurry up. Only 5 days are left for discounted regisrtraion for the Combined Congress of Asian Cartilage Repair Society and Indian Cartilage Society. Cadaver Course Seats Fully Booked!!! Hurry!! Register fast for the main congress! !